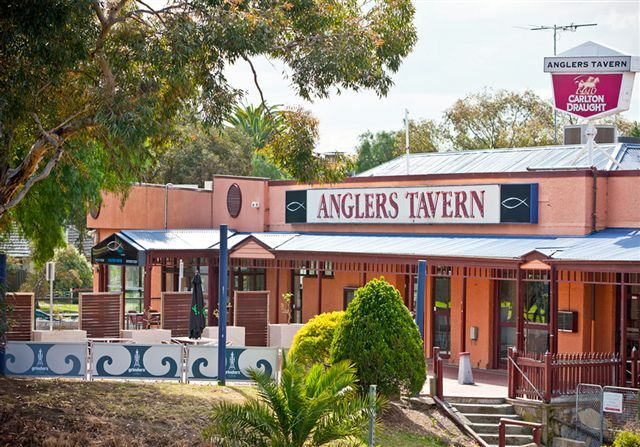 Club Meets 1st Tuesday of the month for Dinner at The Anglers Tavern, 6:45pm for 7:00pm to 8:30pm. 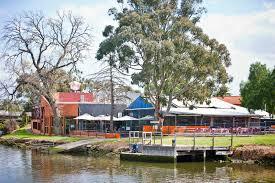 and 3rd Tuesday of each month is a Lunch meeting at Anglers Tavern, 12.45pm for 1.00pm - 2.00pm. If you looking for a way to put back into the community and want to join a group of very sociable local business people who are like you - and think like you and want to make a real difference then come along and meet us and I am sure you will enjoy yourself and see that YOU can make a difference !